A werewolf picture for a an old friend it's there Harry Potter OC Belladonna Greyback who is in house RavenClaw. a wearwolf howling at the moon. 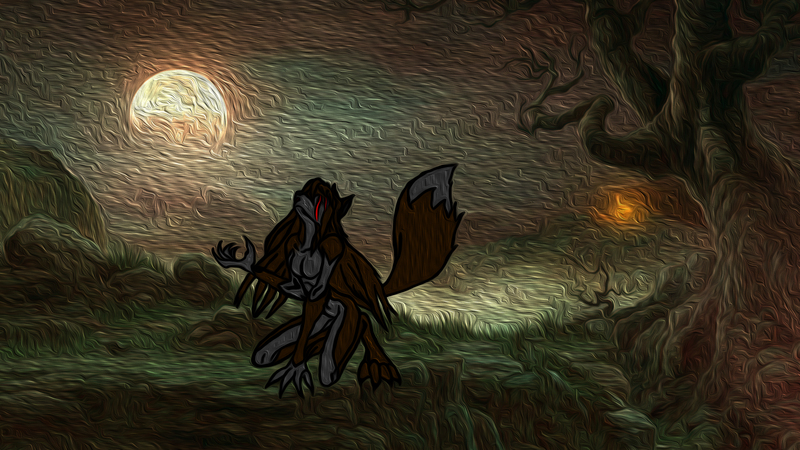 Explore More Wallpapers in the Werewolf Sub-Category!